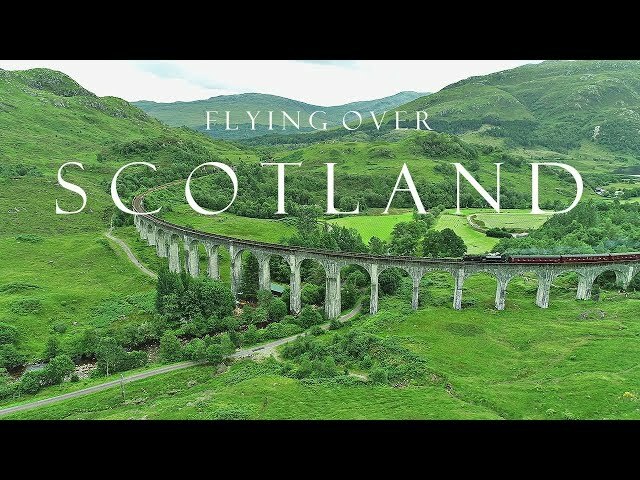 Thanks to Jamie for the permission to fly the Glenfinnan Viaduct! Hopefully you'll find the video on YouTube. 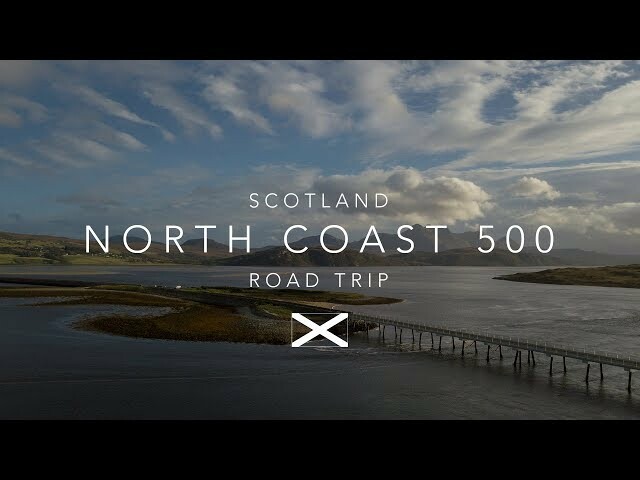 North Coast 500 | The Ultimate Scotland Road Trip. North Coast 500 is an amazing road trip around the North Highlands of Scotland. The trip is packed full of breath taking and beautiful scenery, dramatic coastlines and stunning landscapes. It really is the perfect U.K road trip. I have made this short film to capture the beauty and ruggedness of the landscape. Comment below to let me know your thoughts and if you like my video then please hit the subscribe button. 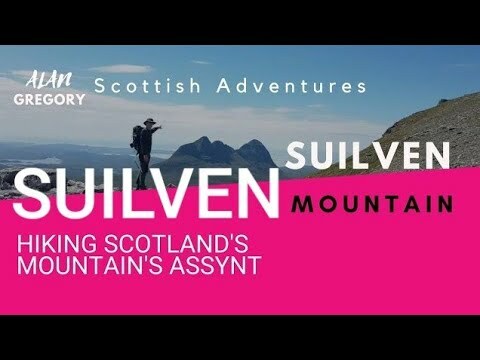 Another hike vlog this time suilven mountain Graham status in assynt. The Scottish Highlands are a Mecca for hill walkers.The views from the summit of Suilven are superb with canisp ,Ben more assynt, conival,breabag,cul mhor and stack pollaidh,cul beag all in view.scotlands mountain's are the finest in the UK and the most scenic but sometimes paths test the best navigators so be prepared with a map and compass or gps unit. Suilven is in the Scottish geopark and as rocks of torridonian sand stone and lewisian gneiss over 1 billion years old. Hiking Walks and Filming photography landscapes in Scotland's landscape and mountain's with camera. Landscape photography in Scotland and United kingdom UK. You go out walking, hiking. Stac Pollaidh Mountain Scotland Circular Walk Path Summit And Start From The Car Park. 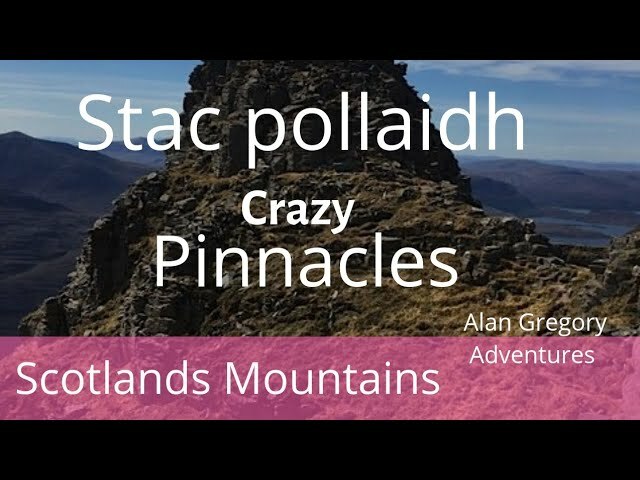 This video is a walk up to stac Pollaidh and the walk start is from the Stac Pollaidh car park to the summit of Stac Pollaidh and then following the path all around Stac Pollaidh back to the car park it can be climbed or walked in 4 hours. Stac Pollaidh is a difficult walk and can be quite strenuous unless you have a certain amount of fitness. The path up to stac Pollaidh from the car park is straight forward enough and the summit can be reached in under v2 hours. Walk is roughly 4 miles. Cul mhor,Ben Mor Coigach (Ben More Coigach)(Beinn Mhor na Coigich) and Beinn an Eoin,Sgurr an Fhidhleir Three coigich mountain's which are of Graham status. Please remember to wear correct footwear while walking stack Pollaidh as one slip could be fatal. 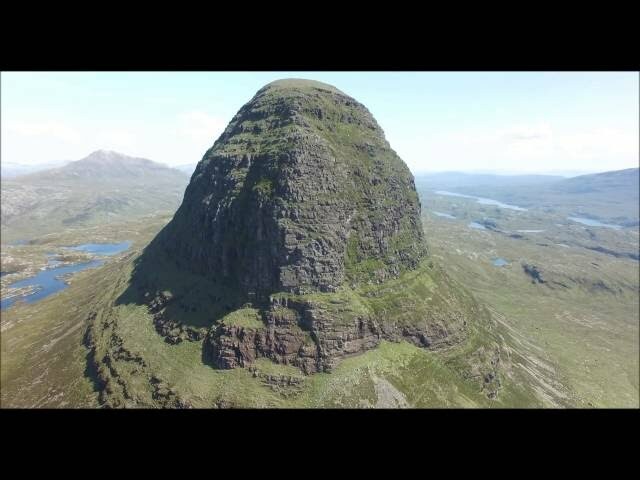 To navigate round.You will see aerial views of Stac Pollaidh from the summit and drone footage is shown to get a google earth view of Stac Pollaidh.wild camping on Stac Pollaidh summit is fantastic in good weather. Cul Beag to the east can be climbed.Stac pollaidh bad step,stac pollaidh summit camp,I also like scotland's mountains a landscape photographer's view. stac pollaidh ridge and circuit. Stac Pollaidh, Assynt Crux Climb can be difficult and dangerous. 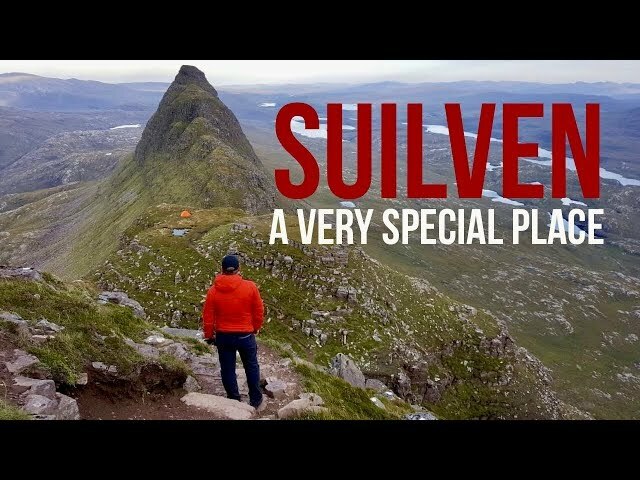 An adventure to Suilven, it may be only 731 metres high, but its remarkable outline makes it one of Scotland's best known and most easily identified mountains. Packrafting in to this special place through the Inverpolly Nature Reserve starting at Boat Bay and heading into Loch Sionasgaig and a number of smaller rivers and lochs. Its got to be once of the places that has that real wilderness feeling of remoteness and seclusion. These guys are constantly watching over you and you can feel that they are the ones that command this area - Stac Pollaidh, Cul Mor, Cul Beag, Suilven, you are surrounded by them and feel small in their shadow. Please SUBSCRIBE, LIKE & SHARE! Explore and Adventure will find you! Hiking Canisp Mountain Assynt Scotland Corbett Bagging With Great Views. 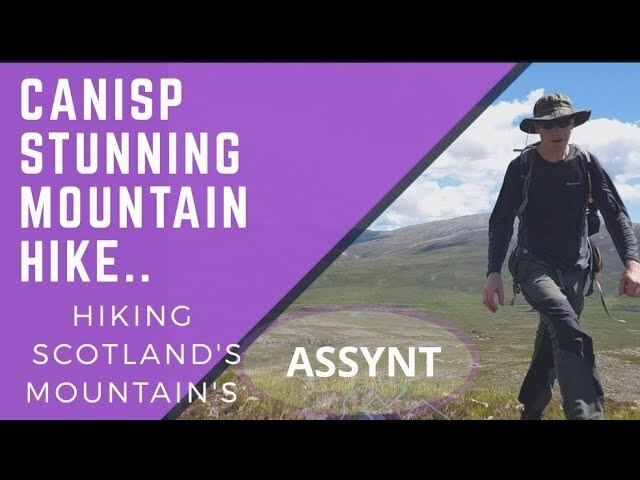 Another hike vlog this time canisp mountain Corbett in assynt. The Scottish Highlands are a Mecca for hill walkers.The views from the summit of canisp are superb with suilven,Ben more assynt, conival,breabag,cul mhor and stack pollaidh,cul beag all in view.scotlands mountain's are the finest in the UK and the most scenic but sometimes paths test the best navigators so be prepared with a map and compass or gps unit. Music: www.bensound.com" or "Royalty Free Music from Bensound"
Britain's Highest Waterfall. 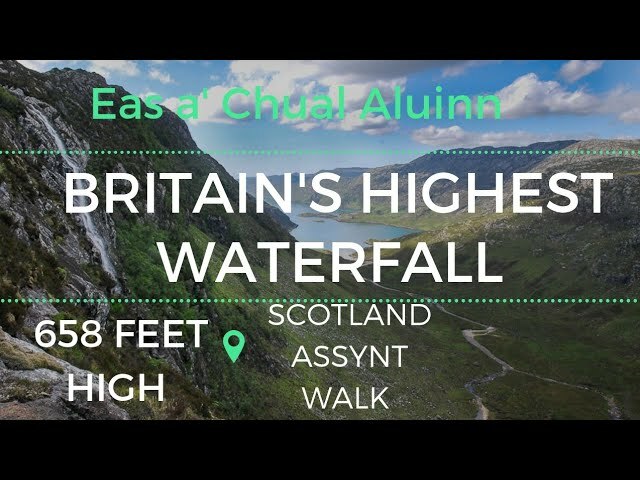 658ft Eas a' Chual Aluinn Walk In Scotland Assynt Sutherland. Britain's Highest waterfall walk.A spectacular Scottish waterfall. waterfall is as spectacular as falls of Glomach.waterfall walks. Highest waterfall.Park on the bend of A894 between Kylesku and Lochinver junction near the north end of Loch na Gainmhich.Quinag view and the Corbett of Glas Bheinn looks very impressive especially from a distance. 20 miles north is sandwood bay a fantastic coastal walk. OTHER WALKS IN THE AREA. Mountain's in Sutherland and assynt include Foinaven,Ben Stack,Meall Horn,Quinag,Cranstackie,beinn spionnaidh,ben loyal,ben Klibreck,ben hope,ben hee,ben more assynt,conival,canisp,breabag,suilven,Cul Mor,Cul beag,Cul bheag and seana bhraigh. 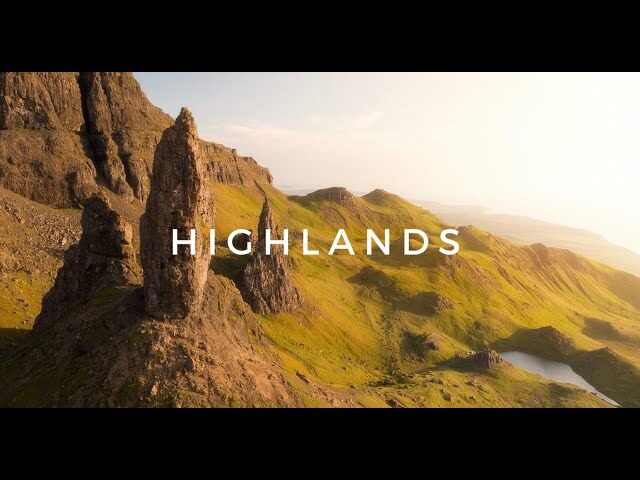 Hiking Walks wild camping scramble scree and Filming photography landscapes In Scotland's landscape and mountain's with camera. Walking cul mor mountain in highlands of Scotland near Ullapool. And is quite easy the climb on a nice sunny day. It'sa great day out to video arkle and surrounding mountains with loch stach and ben stack photos. The easiest route, way or path to cul mor mountain walk summit is the and is a easy path to follow.The walk isnt a long distance just 10 kilometres approximately so it can be easily completed in a day. The start of the walk is mainly from loch stack a track leads to the loch and the views of ben stack behind you are magnificent.The walking route or path to ben stack starts at the same car park but spaces are limited.The car park is free of charge.The walk is 11 miles approximately and tough on boots with quartz type rock.The path passers the beautiful Allt Horn gorge on the way The views of arkle summit to Foinaven (Foinne Bhein)-Ganu Mor are fantastic and further in the distance Cranstackie and Beinn Spionnaidh can be seen on a clear day. 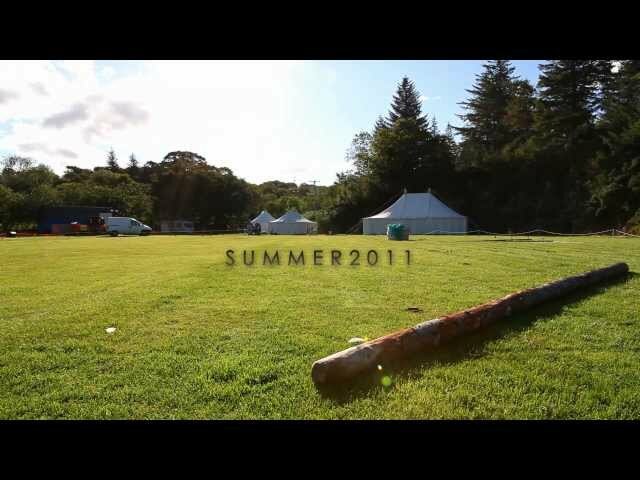 Impressions of the 2011 Assynt Highland Games in Lochinver, Scotland. 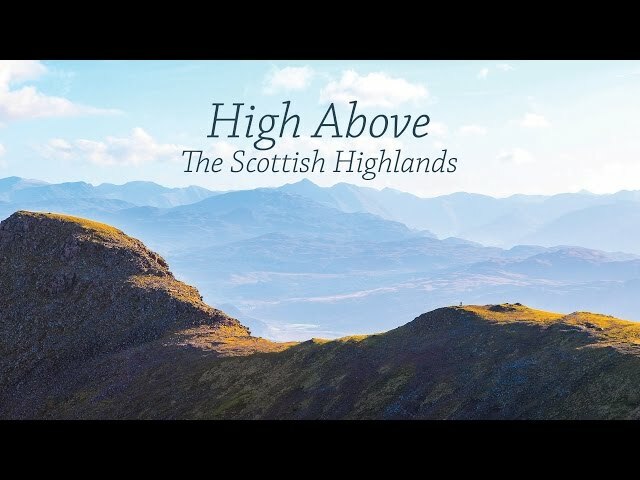 An amazing flight up and down the beautiful dramatic mountain in HD. 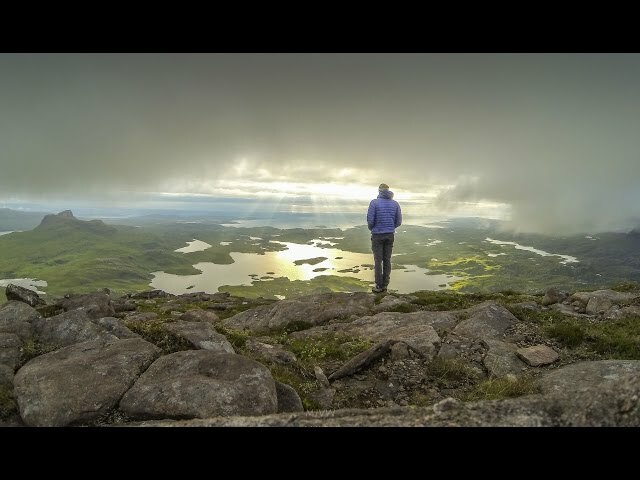 We spent 2 weeks in the Scottish Highlands armed with a few GoPro 4's, a Canon 600d and a Phantom 2. We opted for the Phantom purely for how easy it is to hike long distance with it. We spent one week in the beautiful Lochinver and the other in the breathtaking Torridon. Shot using DJI p4pro drone and canon 5d 4 for timelapses.